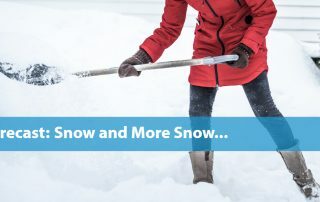 The Town continues to evaluate the evolving snow removal procedure. 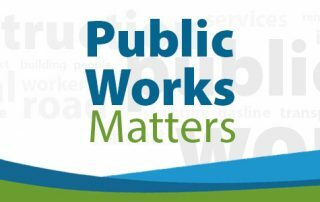 Please assist us by completing this brief questionnaire. 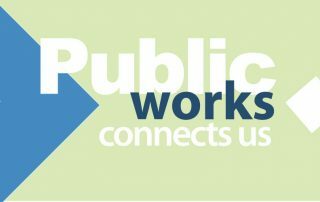 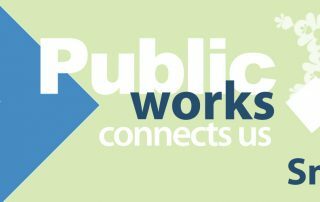 Public Works Update – The good news and the cautionary.